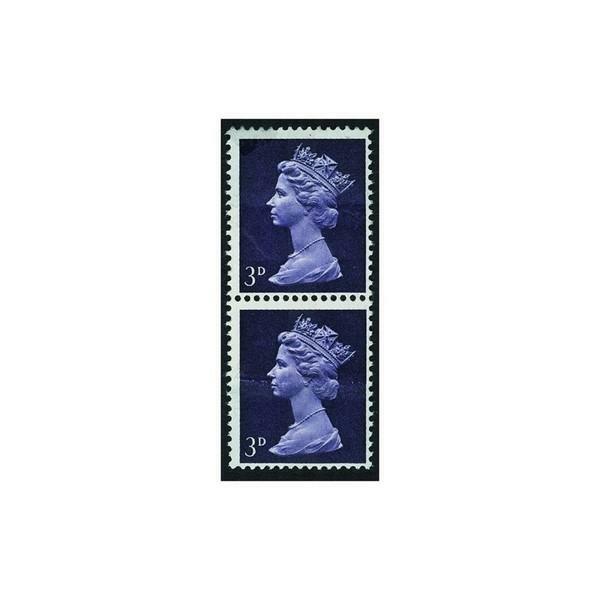 1967 SG 729 3d Violet (1cb) paper join. Fine mint vertical pair. Please allow up to 14 days for delivery of your order. Overseas postage is available and will be charged at cost.